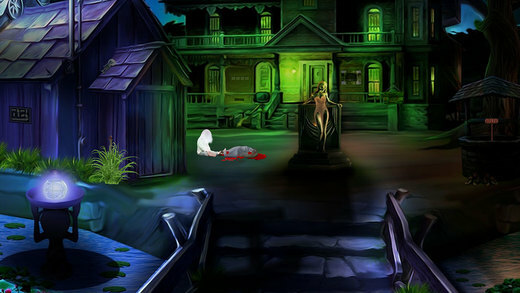 App Description: This are point and click type new room escape game developed by ENA games for free. The story of this game is about a small boy became a phantom after his death willing to make revenge for the loss of his family and his current situation. So you need to help that phantom to take revenge. So there is no doubt that you will surely help. 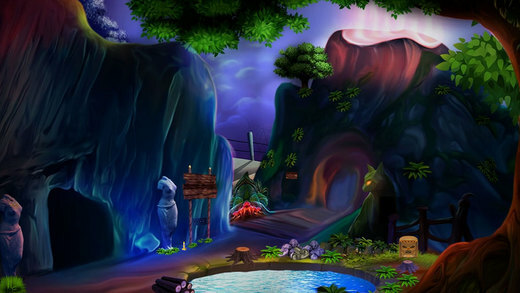 Play new escape games and have fun.